The Virginia State Corporation Commission on Jan. 17 turned down a majority of Dominion Energy Inc.’s 10-year, $6 billion grid transformation proposal, finding that the utility had not shown that the costs are prudent. 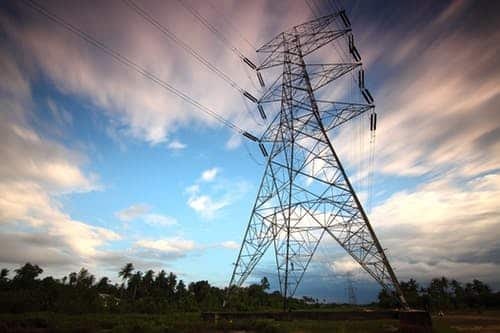 The agency approved only a $150 million cyber and physical security component for the first three-year phase, estimated to cost $1.5 billion, and rejected the major elements related to installing smart meters, adding intelligent technology, and grid hardening. Regulators said that such an expensive plan should ensure adequate benefit for the costs that customers will bear in their monthly bills. The agency pointed to inadequate cost information with respect to smart meter related components, and laid out details that the utility should follow when it refiles the plan. Legislation enacted last July requires the state’s utilities to submit grid modernization proposals. Last July, Dominion sought commission approval of the first phase of the 10-year program to strengthen the distribution grid and improve service for customers. The phase, expected to span from 2019 through 2021, called for the deployment of over 1.4 million meters, which, the company said, would serve as a “foundational component” of the initiative. In the first phase, the company proposed to invest $696.8 million in advanced metering infrastructure, $157.5 million in intelligent grid devices, and $486.1 million in grid hardening to decrease outage duration and reduce restoration time.